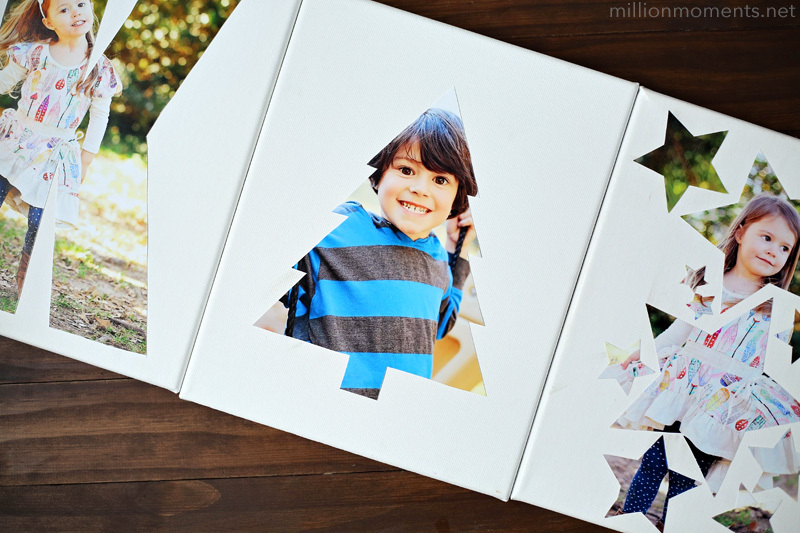 The holiday spirit is in full swing at my house and I have been crafting up a storm! I love gift giving, but I’m not too keen on spending a ton of money so I usually have a mix of bought and handmade gifts each year. 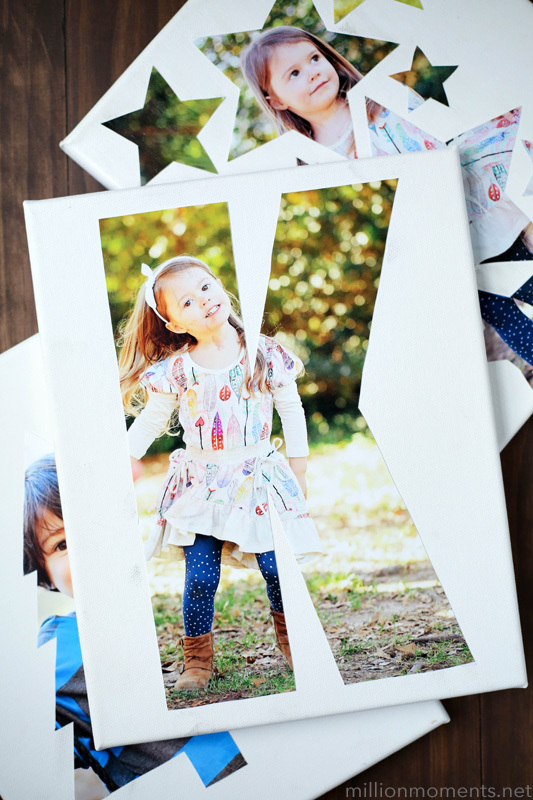 You know I just adore photo gifts so I decided to experiment with different ways to make them and came up with the cutest canvas prints for my kids. 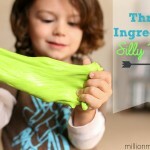 They were ridiculously easy, and if you read on you can see how to make some of your own! 8×10 (or whatever size) canvas. I found mine at Walmart. 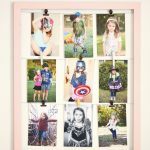 The first thing you want to do is select and print out your photos. If you’re like me, then you no doubt have tons on your phone just sitting around, and this is a great way to make them useful! 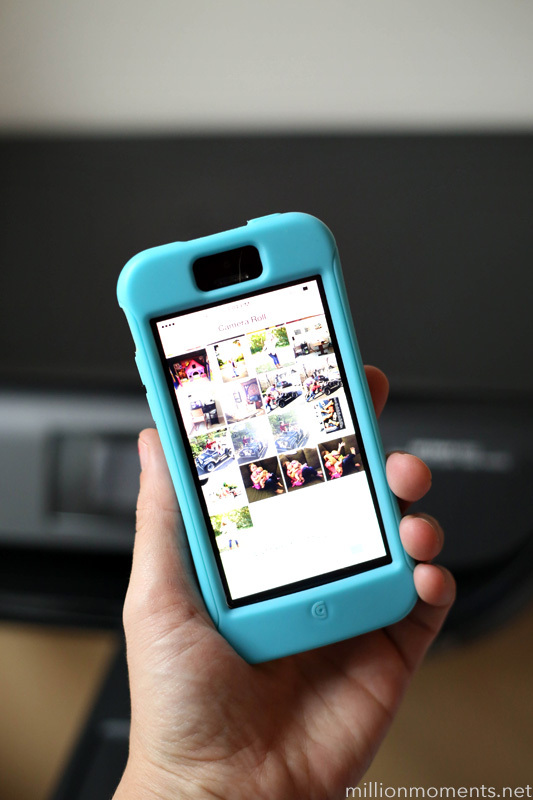 Since I’m using the HP 4512 printer that works with my home wireless network, all I have to do is scroll through my phone gallery, click the “share” button on any image, and select “Print”. Seriously, it’s that easy. 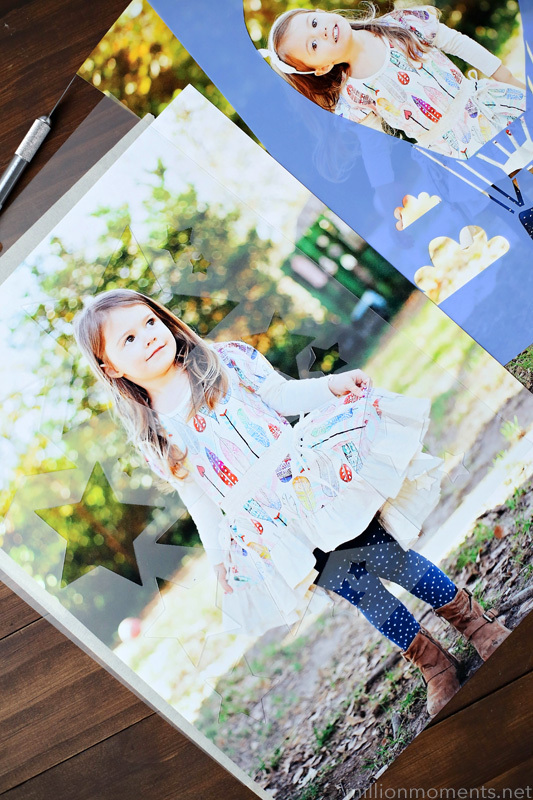 What I get is a gorgeous letter sized image that is perfect for my photo canvas! 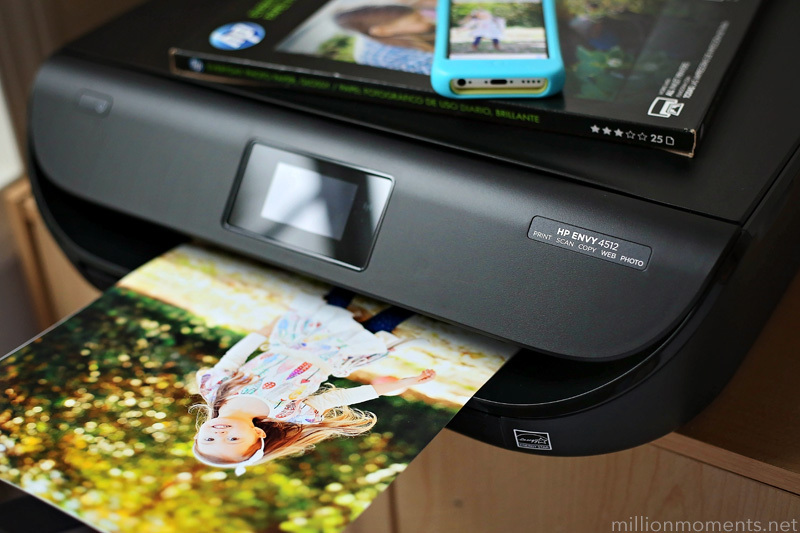 Did you know that HP ink prints twice as many high quality prints as generic ink? Well, it does! 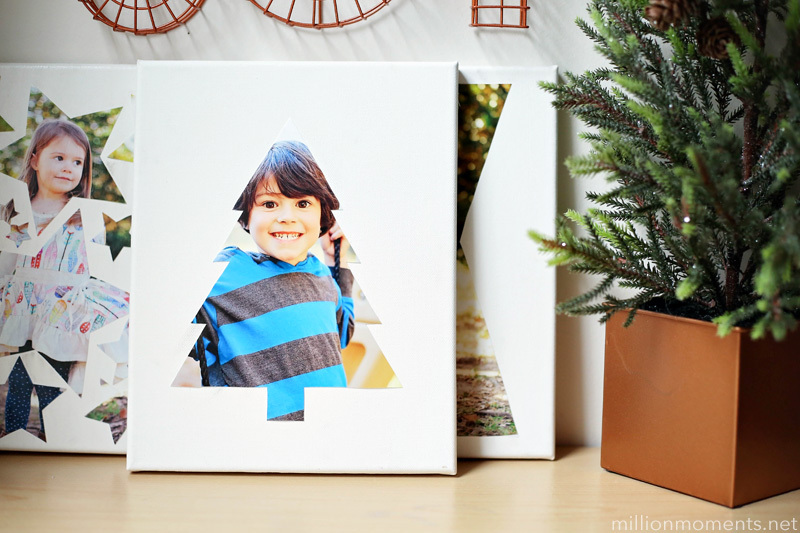 Once your photos are printed, take out a stencil and your canvas. 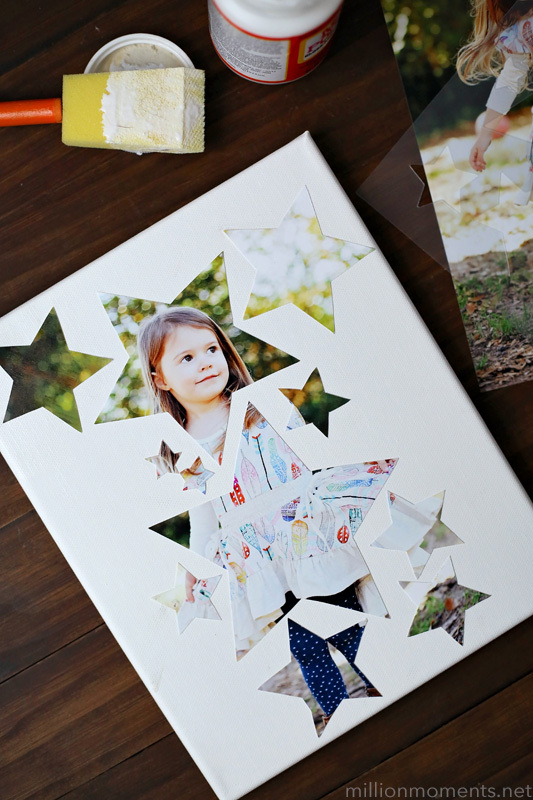 Trace around your stencils with a crafting knife where you want the image to show on your canvas. 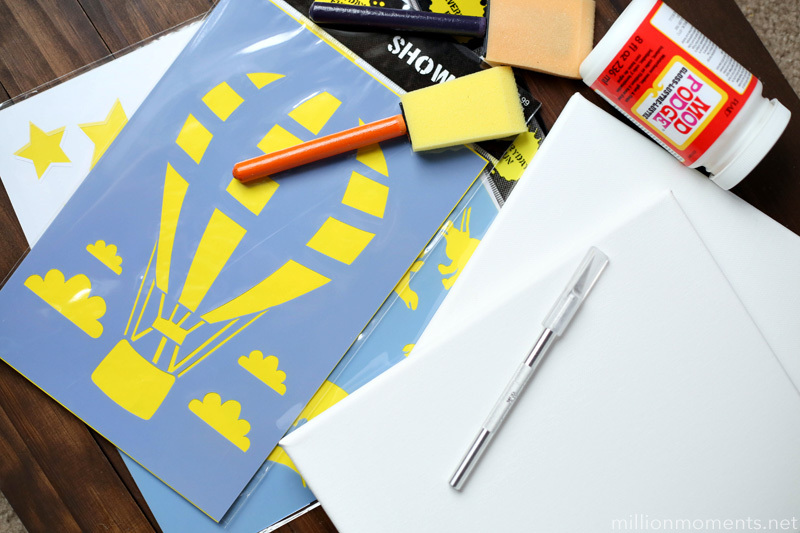 Next, flip them over and brush on a little bit of Mod Podge so that it sticks to your canvas, and then position your image on your canvas. 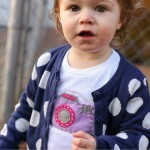 Finish it off with a *light* coat of Mod Podge all over so you get a uniformed, lustrous look. 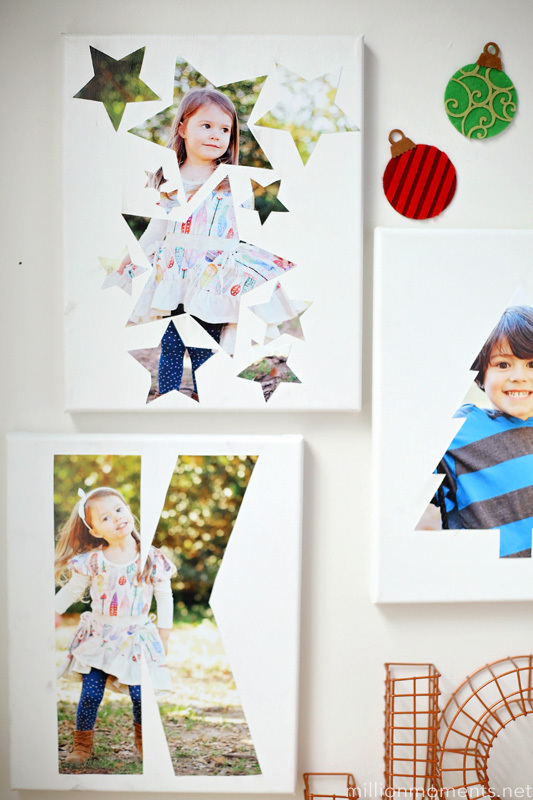 Let them sit around 30 minutes, and voila – you’re ready to hang them! 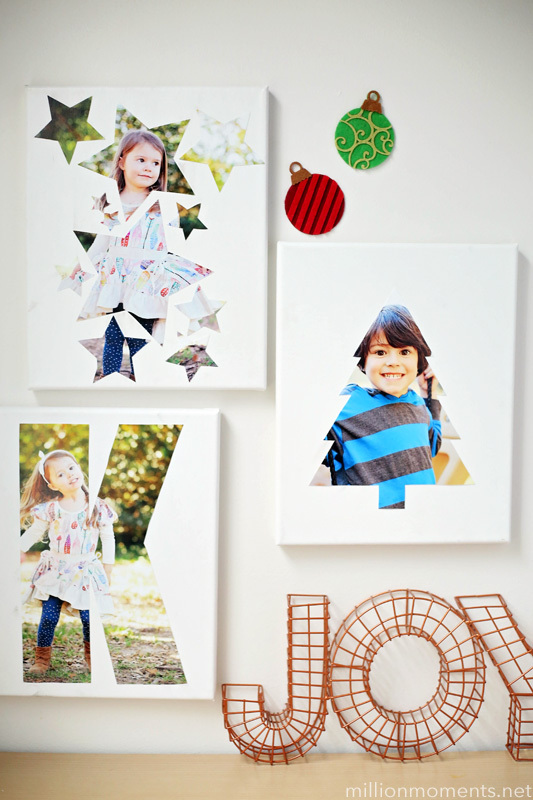 I made three here, but I am definitely going to whip up more for holiday gifts! 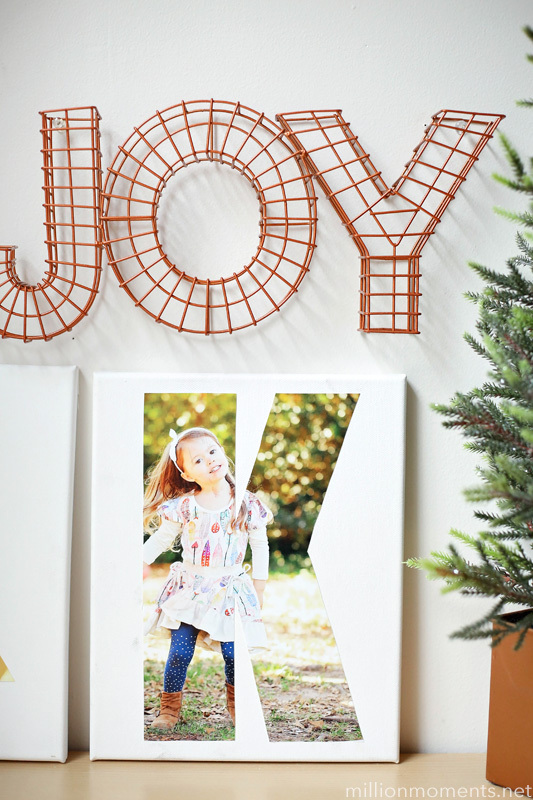 Make as many as you like, and hang them on the wall in a festive display, or prop them up on a mantle – they won’t go out of season and they look gorgeous! 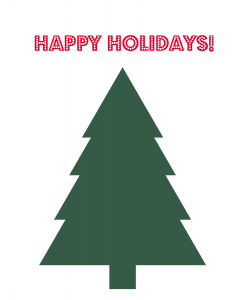 As promised, here is a fun free printable stencil – this is the exact one I used here, and when printed at 100% it perfectly fits an 8×10 canvas. Just click on it to go to the full size, and then print. 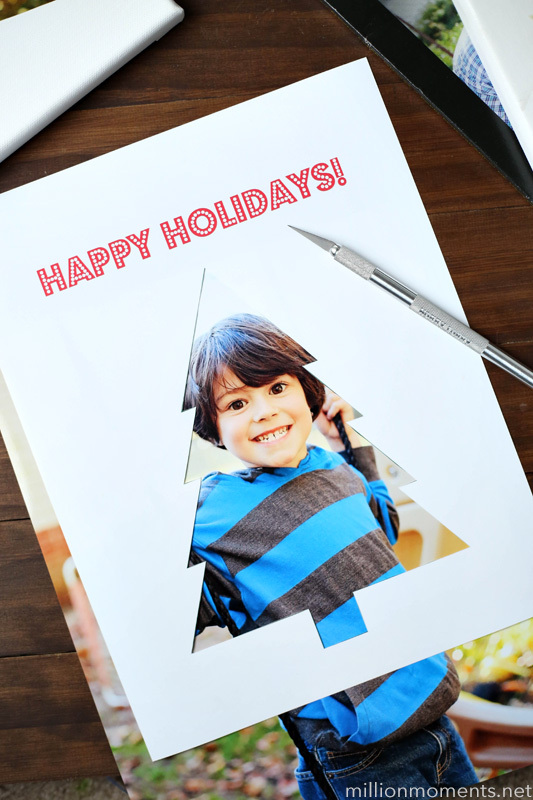 Speaking of printables, here’s an extra for you! Click here to print out a fun holiday-themed bingo sheet. 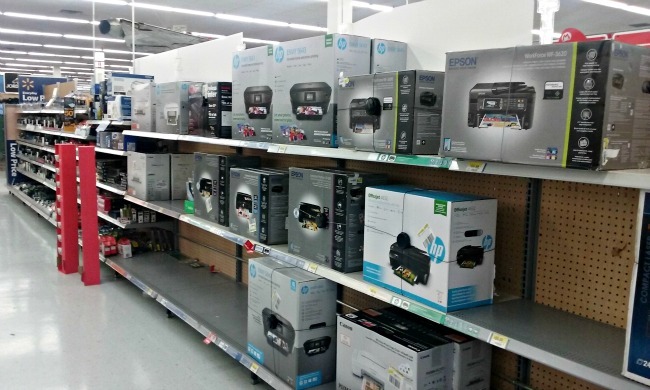 You can find the HP 4512 Printer at your local Walmart in the electronics aisle (hint hint, it’s a great gift too). 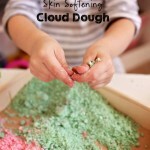 Cloud Dough DIY That Keeps Skin Hydrated! 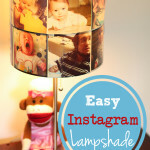 « Photo Tips For Parents: Take better pictures of your kids!